UL (Underwriters Laboratories) Listed High Security Cylinders passed the UL 437 tests that measure effectiveness against picking, drilling and physical resistance. Hardened steel bolt and bolt throwing mechanism are surrounded by a heavy-gauge tubular steel housing for maximum resistance to crow bar attacks. 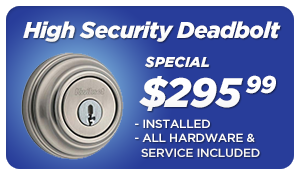 Most deadbolts in use today are not bump proof or pick resistant, but High Security bump proof locks do exist. We carry a complete product line of Underwriters Laboratory listed (UL) High Security Deadbolts that are pick and bump resistant. Considered the first choice for a wide variety of security applications, ASSA High Security Locks has manufactured premier locks for industry, military, and institutions worldwide. Their patented key and cylinder design provide a level of key control second to none; eliminating the possibility for unauthorized key duplication. 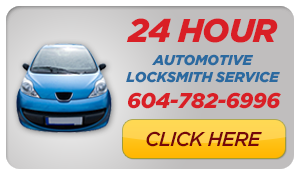 Mr. Locksmith Salt Spring Island has a special offer on high security deadbolts specifically designed for Salt Spring Island homes. Ask today about if the Salt Spring Island Special is right for you.